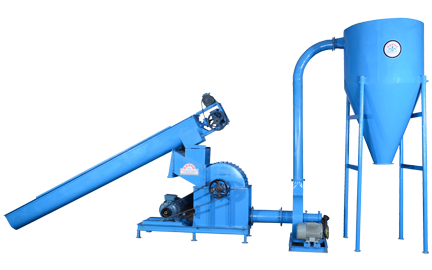 Model : "CRUSHER / CUTTER"
Crusher / Cutter are generally used for threshing / crushing raw material having size above 25 mm. 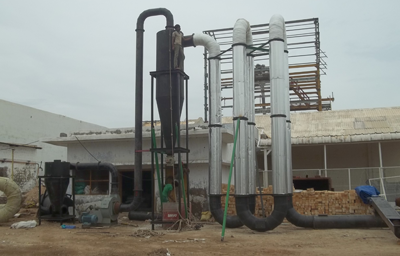 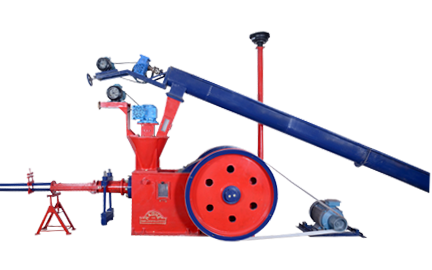 Our briquetting machines generally accepts raw material up to 25 mm in case of Jumbo-90 & 10-12 mm in case of Super-70 but in the case if it exceeds then the Crusher / Cutter is necessary. 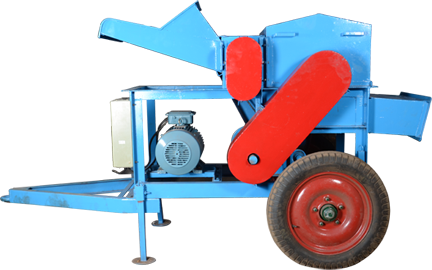 Generally Straw type waste like Coconut Leaves, Cotton Stalks having size above 100 mm must be crushed in the crusher. 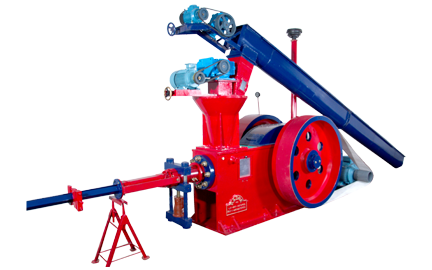 Cotton stalks & tree barks are general example of raw material for that Crusher is must.